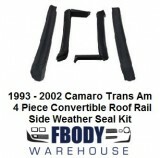 Working on your 1993 – 2002 Trans Am and Firebird weather seals is now an easy job at home. 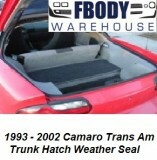 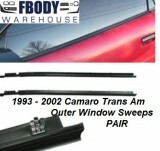 Fbodywarehouse offers a complete line of new replacement weather seals for your Firebird and Trans Am. 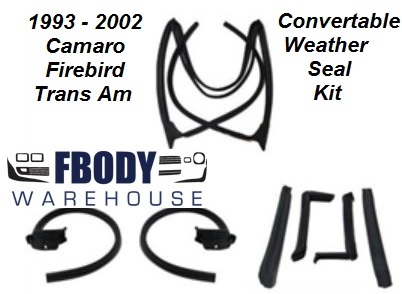 If you have a convertible, hard top coupe, or a t-top model we have the seals and adhesives you need for a smooth installation at home!